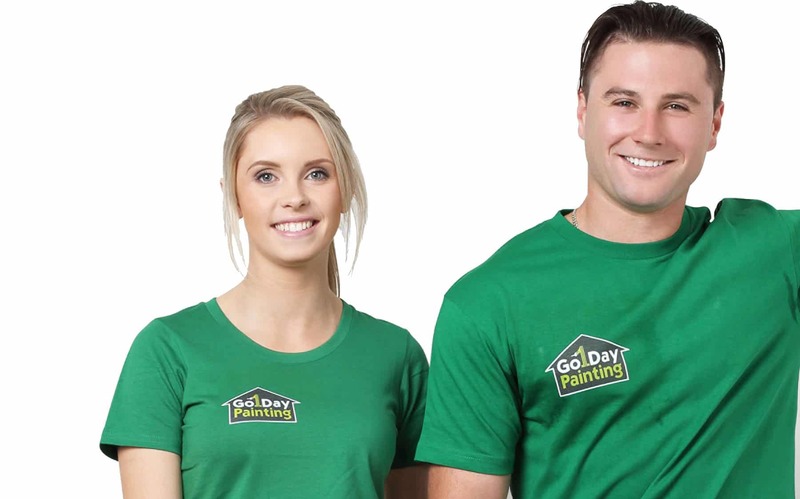 Painters Auckland | Go 1 Day - Book A Free, No-Obligation Quote Today! Schedule a no-obligation free quote online or by calling 0508-Go1-Day (0508-461-329). 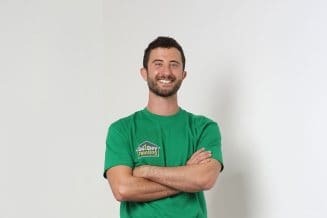 One of our Project Consultants will meet with you to discuss the scope of your project, when you need it done by and paint types. 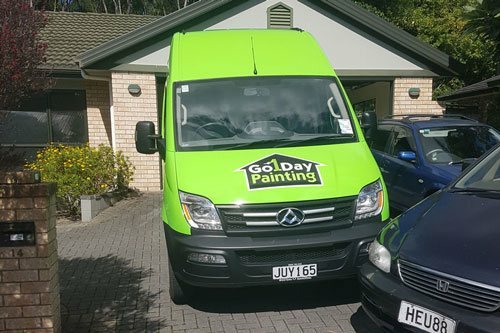 Our friendly team of the most professional painters Auckland, Wellington, Tauranga or Hamilton has on offer will arrive on time to complete your project. When finished, we'll take you for a walkthrough to show you your new space. You'll receive a call shortly after the job is done to make sure the work still meets your expectations. We're looking forward to showing you what a difference we can make!